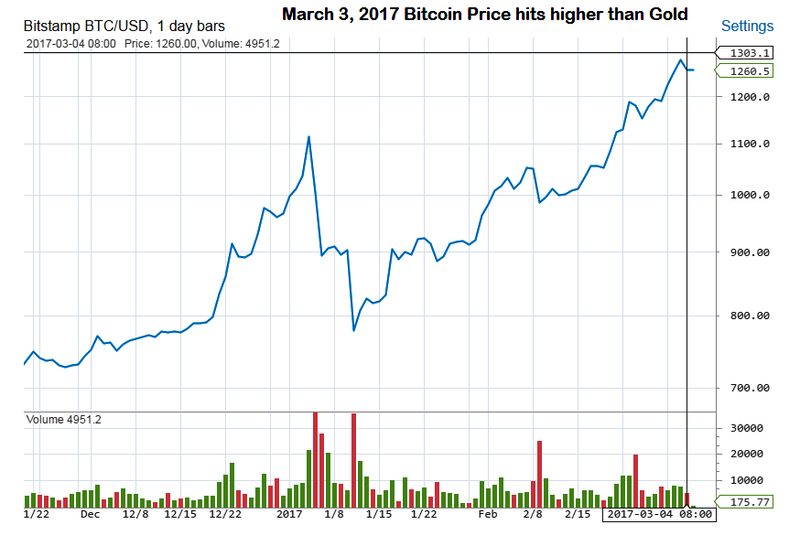 Bitcoin traders remain optimistic that the digital currency's price will increase, even as it continues to reach new all-time highs. A perfect sign of this bullish sentiment is the recent increase in trading volume, a development that helps illustrate the strength of bitcoin's current, upward trend. 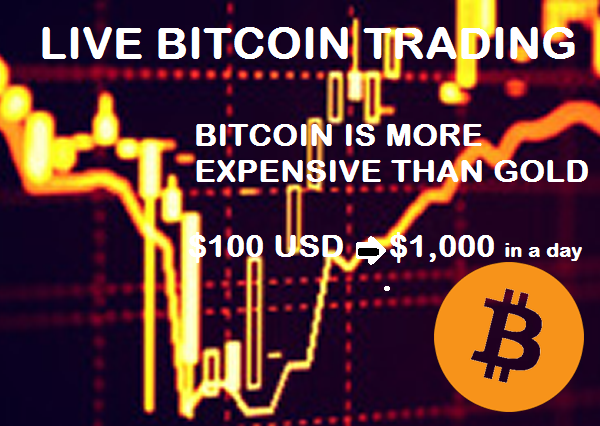 Bitcoin's 24-hour trading volume surpassed $365m today, more than 150% higher than the session low of close to $140m attained 1st March and more than 200% above the figure of roughly $110m reached 27th February, CoinMarketCap figures reveal. Bitcoin's price has repeatedly set new record highs over the last several sessions, rising to a fresh record of $1,284.33 today, according to the CoinDesk Bitcoin Price Index (BPI). The digital currency's price has been following this trend since 23rd February, when they broke through the previous record of $1,156.89 set in November 2013. At the time of report, bitcoin prices had retreated slightly, falling to $1,259.59, BPI figures show. Another strong indicator of the market's bullish nature is long-short data. Bitfinex's market for BTC/USD trading has been heavily long today, BFX Data reveals. When measured in terms of long and short exposure, this currency pair has fluctuated between roughly 66% and 75% long during the session, pointing to the optimism that traders have about bitcoin's future price gains. These bullish indicators could point to a continued rally in which bitcoin keeps reaching new all-time highs, which contrasts starkly with the period of more than three years when bitcoin prices failed to set a new all-time high.